Showing results by author "Richard Pike"
Regarded as one of the most versatile fighters ever built, the Phantom F-4 was the US Navy's fastest and highest-flying aircraft. It was flown by both US military demonstration teams (Navy Blue Angels and the Air Force Thundercats) from 1969 to 1973. It ended its service in 1991 with the RAF. But it continued to serve a variety of air forces across the world, with some still in service 50 years after its first flight. 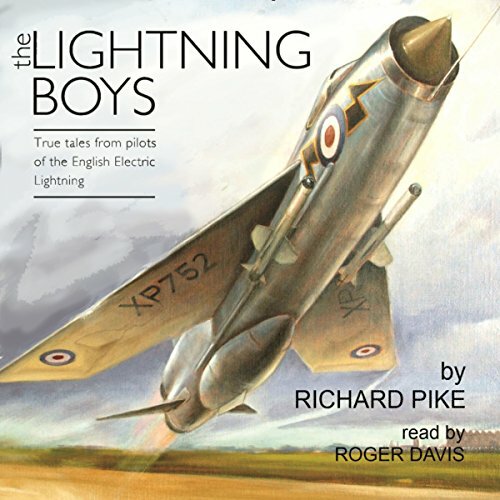 From the highly successful author of Lightning Boys and Lightning Boys 2, Richard Pike, comes a welcome addition to the Boys series, Hunter Boys. 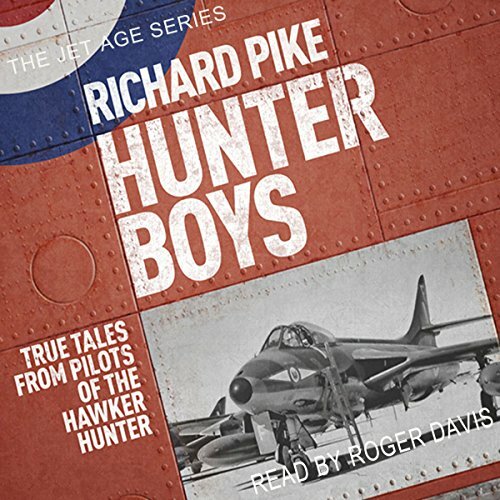 A fascinating insight into the experiences and affections of those who flew the iconic Hawker Hunter. 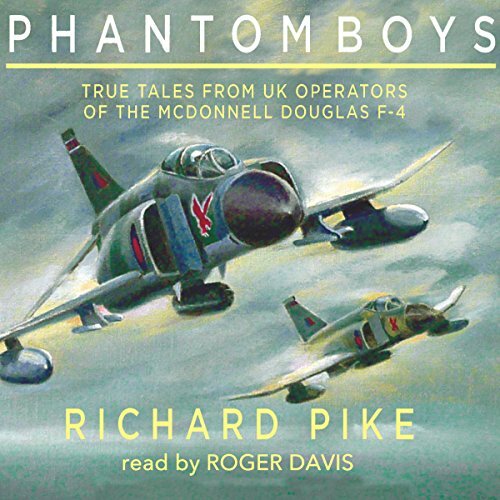 Fifteen aircrew relate their individual recollections of the highs and lows, the dramas and demands of this incredible aircraft, which came into service in July 1951 and changed the future of fighter development.